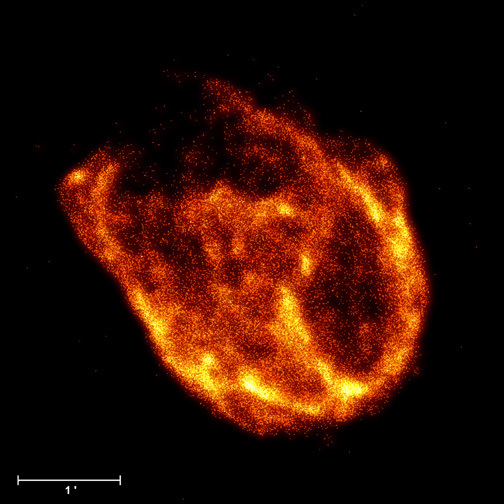 N132D is the remnant of an exploded star in the Large Magellanic Cloud. 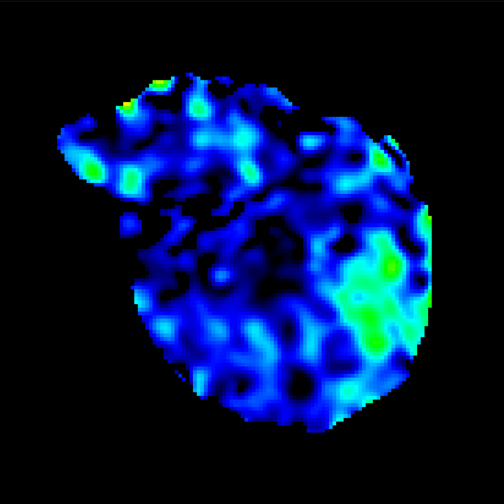 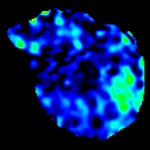 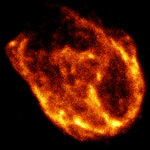 The Chandra image shows a highly structured remnant, or shell, of 10-million-degree gas that is 80 light years across. The remnant is thought to be about 3,000 years old. 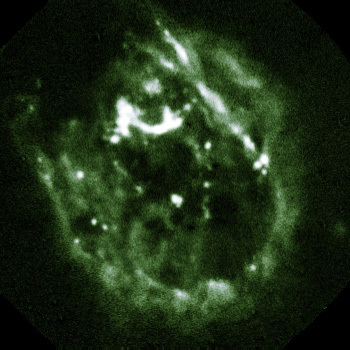 The Large Magellanic Cloud, a companion galaxy to the Milky Way, is 160,000 light years from Earth.